Ben 10 is an ordinary kid with extraordinary powers! With a twist of his Omnitrix, he can transform into any one of 10 alien superheroes, defeating all kinds of vicious baddies. But now he needs your help. He’s got some puzzles to solve and some codes to crack. 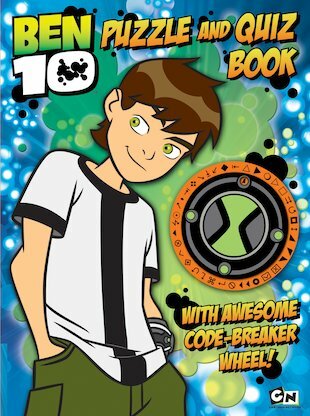 Can you use the clever code-breaker wheel to crack ciphers, write secret messages and solve fiendish alien quizzes? Turn the wheel to try!